Life got in the way. 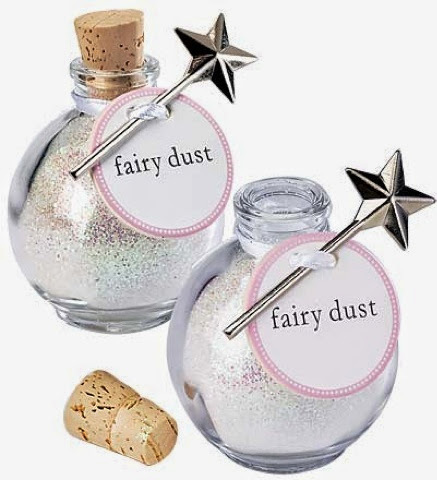 But I really want to be true to my word and finish the series of posts entitled 'Notes from Cambridge University: Lessons learned from the Women I met there"
" every fairy princess needs a little fairy dust and a wand. " 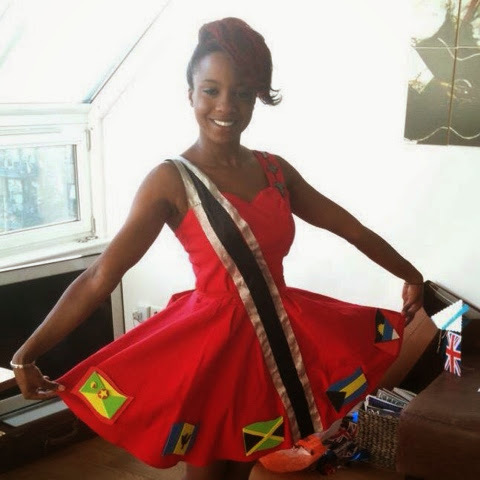 Krista hails from the twin islands of Trinidad and Tobago and studied medicine at Cambridge, regularly achieving 1st class honours in her exams while keeping up with her love of creative dance (and soca). Krista taught me that smart women don't have to be serious all the time, switched on all the time, planning ahead all the time. Sometimes, smart girls just wanna dress up, don a pair of gossamer wings and imagine they're in a place of incredibly beauty and light. Izzie thanks you Krista for buying her first fairy doll and I thank you for reminding me not to take life so seriously - to remember to break out that fairy dust and sprinkle some glitter on the (often far too bleak) world.